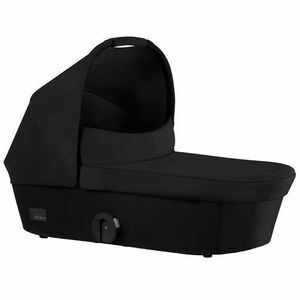 CYBEX MIOS is the Best! I purchased this stroller for my grandson & it is just wonderful! 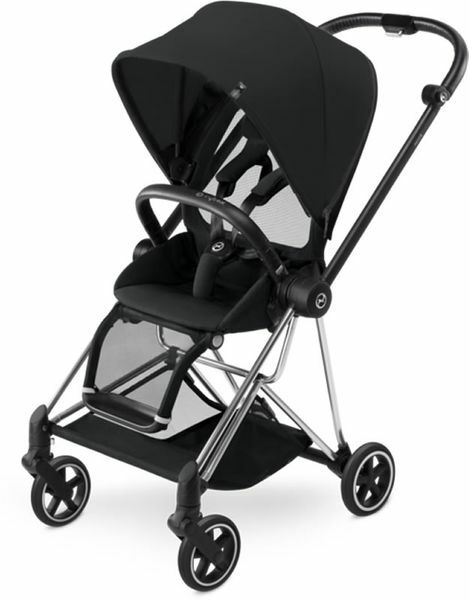 It works seamlessly with his Cybex Cloud Q carseat (adapters included with the stroller) & is truly made with quality craftsmanship.It pushes easily & smooth, is lightweight but sturdy & folds/unfolds so simply. We've had many strollers in our family & the Mios is a favorite! I was in beetween bugaboo bee 5 and mios. But finally bought mios because of design. I love limited editions because they are like no other. We had a baby jogger travel system prior to this and although we did really like the baby jogger city mini gt stroller, the Cybex mios was more practical for us. We love how the seat can be front and rear facing. The mios is super light and easy to maneuver. Although the stroller basket seems small, it actually fits a large size diaper bag! This stroller is so lightweight that I think well be able to use it up until shes 3 instead of buying an umbrella stroller.